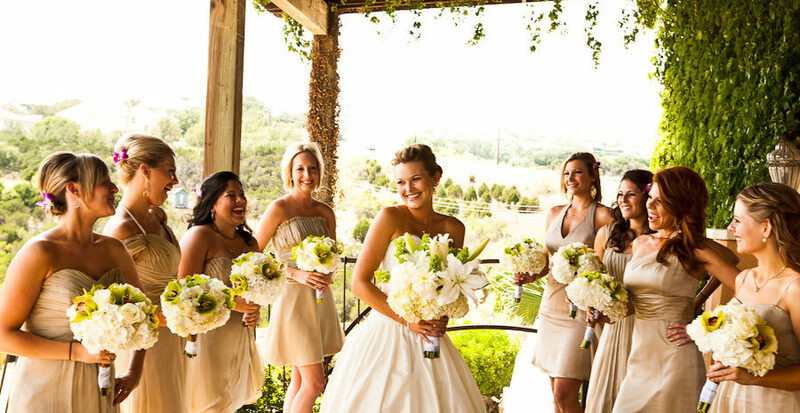 For over 16 years, One World Theatre has been the venue choice for hosting weddings & corporate events in the Texas Hill Country. Your guests will appreciate the convenience of our location. Just 15 minutes away from downtown Austin, One World Theatre is easily accessible. 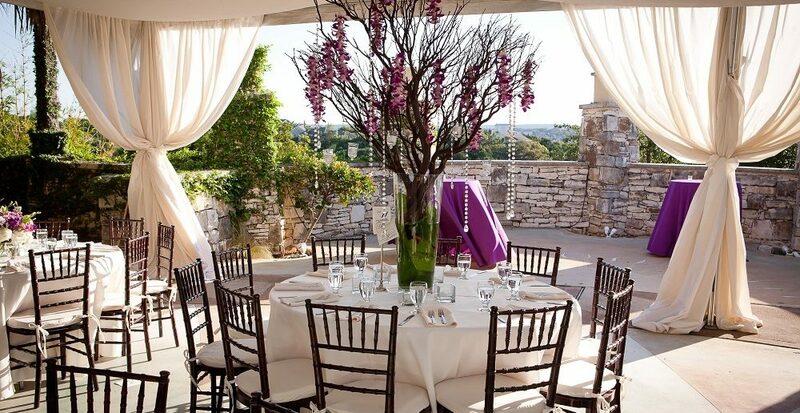 Stunning architecture, artisan- crafted detailing, furnishings from all over the world, private rooftop and sunset decks, private dressing and dining suites, Romeo and Juliet balcony, Austin Hill Country views, gorgeous landscaping and a full TABC licensed bar service. Although we will make exceptions on the use of vendors outside our preferred list, we strongly suggest that our clients use our recommendations for their experience, expertise and reputation. 300 Seated in the outdoor Tented Grand Piazza. Tent walls can be added to the Grand Piazza along with heaters if needed. 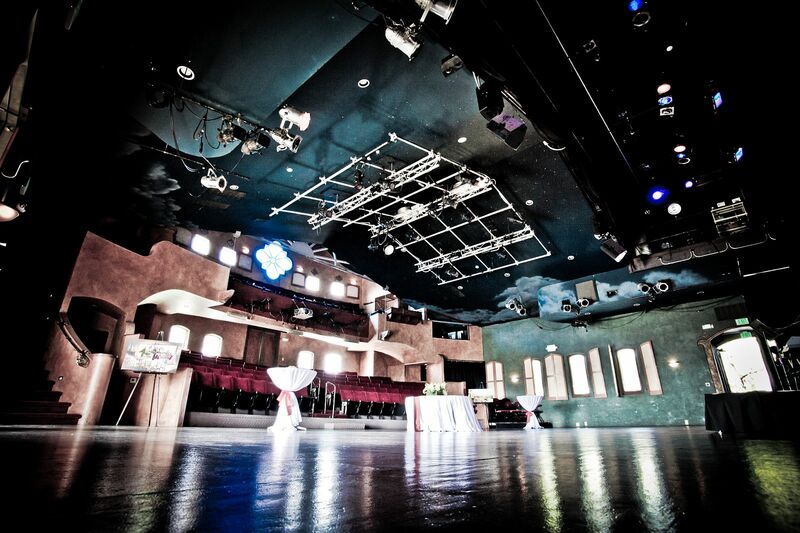 Spacious and versatile, indoor/ outdoor settings, cathedral-like Theatre, elegant Wedding Celebration Hall, Tented Grand Piazza, flexible staging and seating, superb acoustics, sprung wood dance floors, private suite, dressing and backstage hospitality area. Fiber optic wiring, television broadcast capabilities, wireless high-speed Internet access for corporate events, full size movie screen, audio/ visual equipment, state-of-the-art light and sound systems. Is music important to you for your wedding or event? For over 16 years, One World Theatre has been the destination for some of the best musicians from around the world. 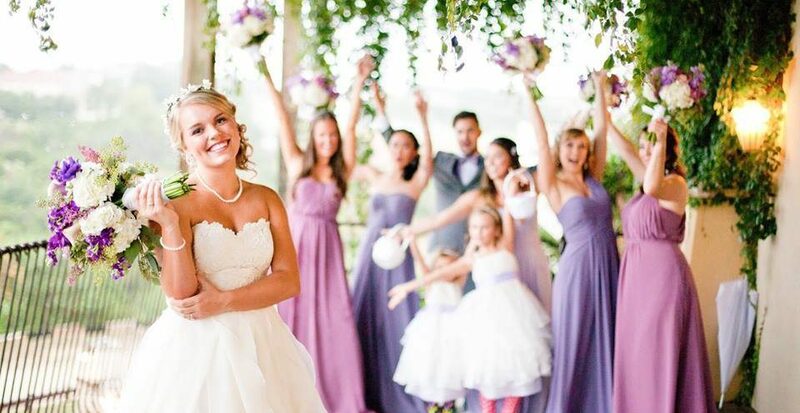 Let us help you with booking the right musician for your special day. 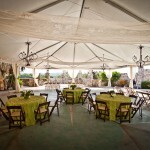 One World Theatre offers In-House Catering with 512 Boutique Events. 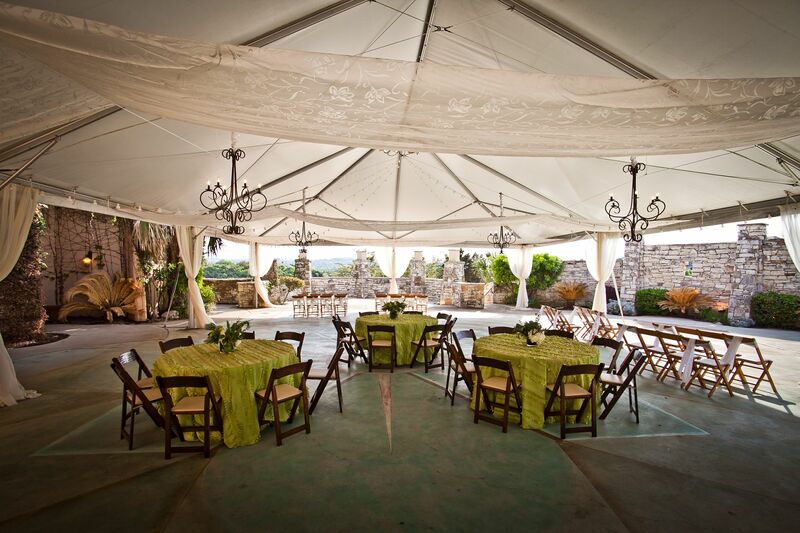 512 Boutique Events will work with you to design a menu to fit your tastes and vision for your Wedding or Event. With In-House Catering (512 Boutique Events) we include the use of One World’s China plateware, flatware & glassware at no additional cost. You can also work with one of our Preferred Catering Partners: Verdes, Pearl Snap Cuisine, or Catering with a Twist, Your caterer will handle set-up, flip & breakdown of your meal service. Outside caterers are allowed with a minimum $500 non-preferred caterer fee, and the client will need to provide plateware, flatware & glassware. 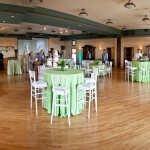 One World Theatre operates a fully licensed TABC Bar during your event. With our on-site bar we offer a huge selection of choices ranging from beer & wine pack­ages to a full premium bar. You may also customize your package with a signature cocktail or champagne toast. Please note that it is illegal by Texas Law to take any al­coholic beverage into a venue that has a TABC license. Please have a look at our packages. 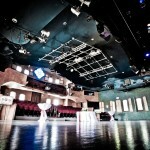 If you wish to have a band play upstairs in our iconic One World Performance Theatre, there is a minimum charge of $750 for use of our flown EAW sound system, along with technicians for sound and lights, as well as labor to set up and breakdown of staging, tables, chairs and associated services that may be necessary. Bands of 6 or more members may incur additional charges. Having a band play downstairs in the Piazza may incur an additional fee if the band requires staging and/or use of the One World PA System.